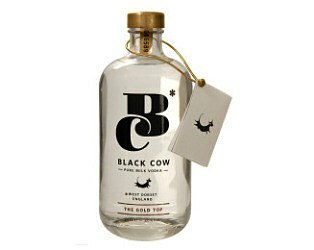 Situated on England's West Dorset coast Black Cow produces the worlds only Pure Milk Vodka™ made entirely from the milk of grass grazed cows and nothing else. Fresh whole milk makes an exceptionally smooth vodka with a unique creamy character. 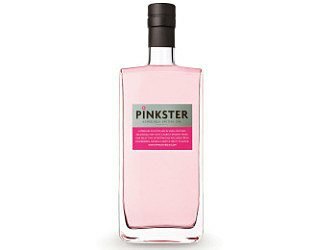 Pinkster is the natural gin with a mischevious grin, With a delicate flavour appealing both to seasoned gin drinkers and recent converts, Pinkster gin makes a refreshing alternative to gin & tonic. Best of all, Pinkster recycles itsraspberries, albeit slightly intoxicated, and sell them as Boozy Berries. 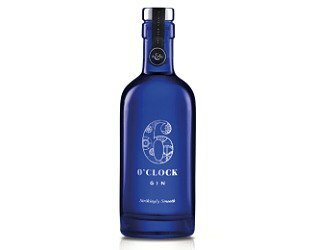 6 O'clock Gin is a premium gin producing a smooth juniper flavour with a fine balance of botanicals including coriander, orange peel and elderflower. A London Dry Gin, the smooth clean taste is a direct result of our unique still, distiller's craft and the harmony of the botanicals. 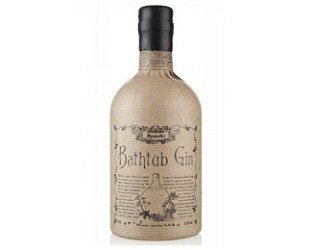 An extraordinary award-winning gin from Ableforth's. Made using the traditional method of Cold Compounding (or in layman's terms - infusing). This delicious spirit is infused with Juniper, Orange Peel, Coriander, Cinnamon, Cloves and Cardamom. 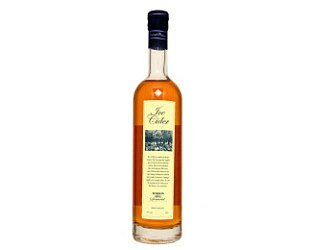 Based on a farm in South Somerset, Somerset Cider Brandy sits amongst 160 acres of cider apple orchards at the base of Burrow Hill, a famous Somerset landmark. 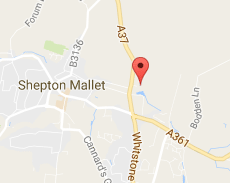 The farm has been pressing cider for the past 150 years and distilling into Somerset Cider Brandy since 1989. 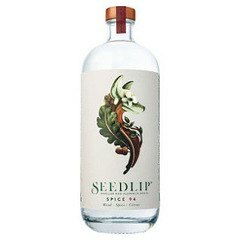 ..and for those who'd like to enjoy a spirit without the alcohol, try the world's first non-alchocolic spirit, Seedlip. 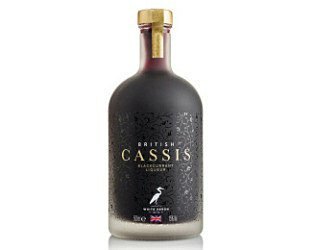 This revolutionary range of non-alcoholic spirits are served in some of the world’s best cocktail bars, michelin starred restaurants & luxury hotels.